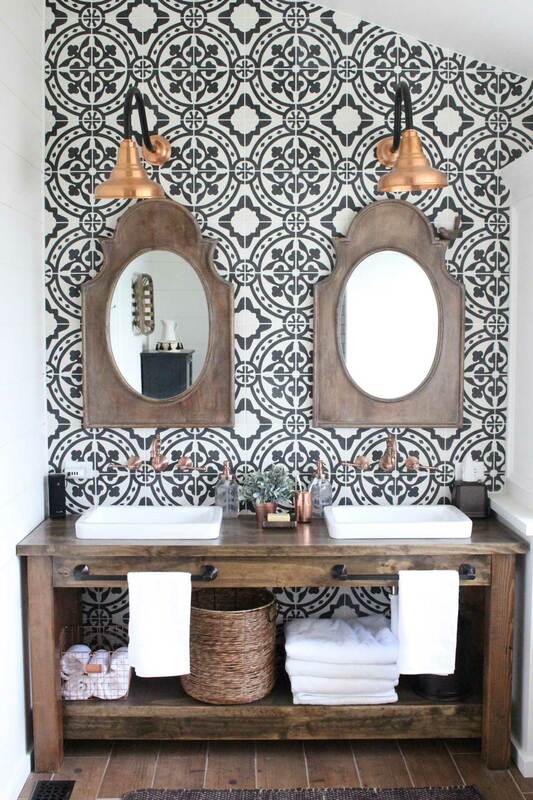 The trend of using tribal influences in interior design is nothing new. We’ve gathered inspiration from travels and other cultures for many, many years, and we love how popular this trend has become over the past few years. 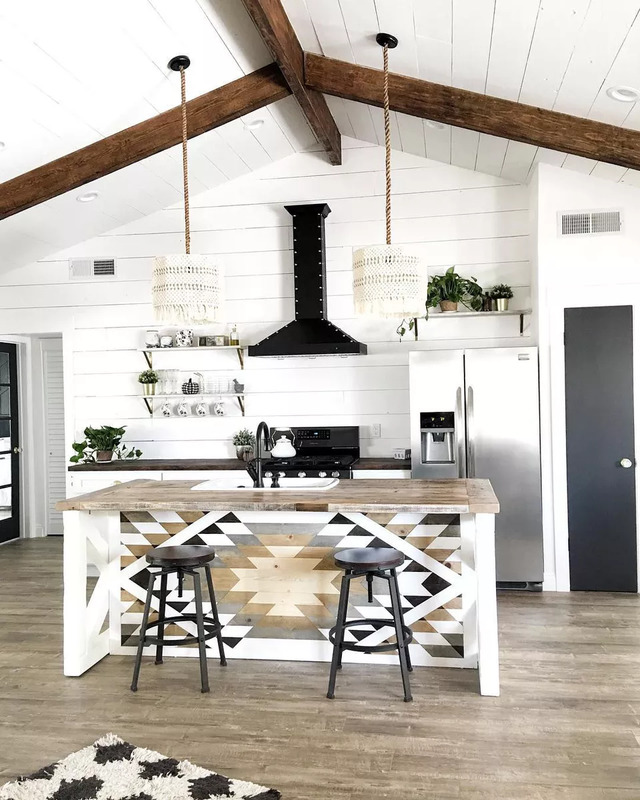 It’s so simple to incorporate tribal vibes into your home decor, thanks to the natural elements, distinctive patterns, and embellishments. Whether you pull in pieces like a moroccan rug, kilim-inspired textiles, or Aztec patterns, you’re sure to find something beautiful. 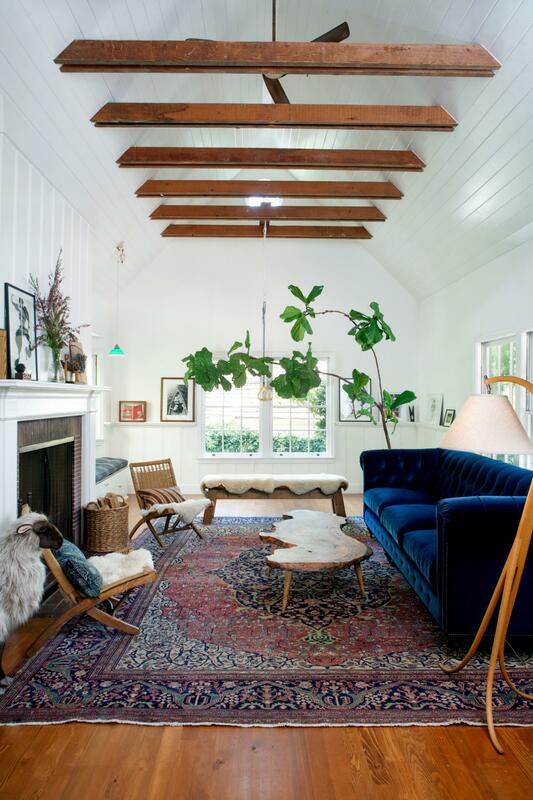 The great thing is, you don’t have to have an eclectic style design style to embrace this trend. 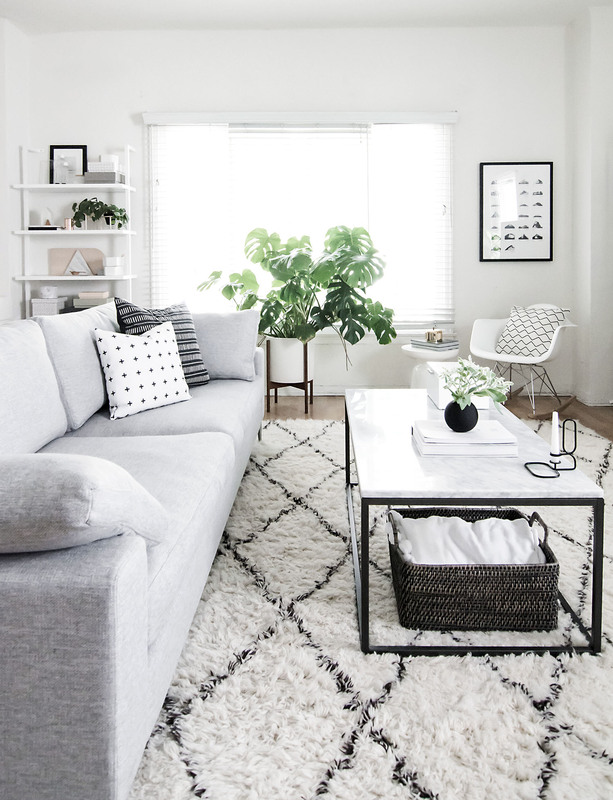 Try adding in some smaller decor pieces, or more subtle tribal patterns, to coordinate with your existing aesthetic. Read below to see a modern perspective of the tribal trend. 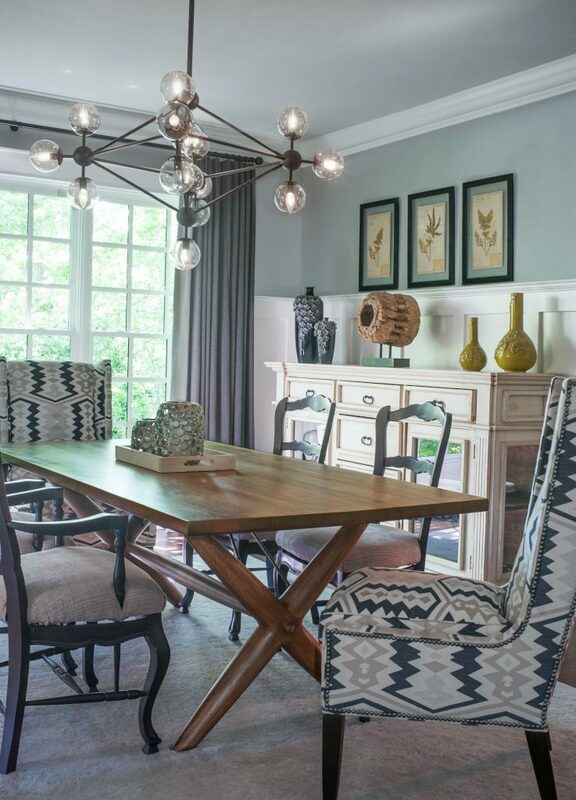 Let us know how you incorporate the tribal trend into your home!